CaribPR Wire, NEW YORK, NY, Weds. 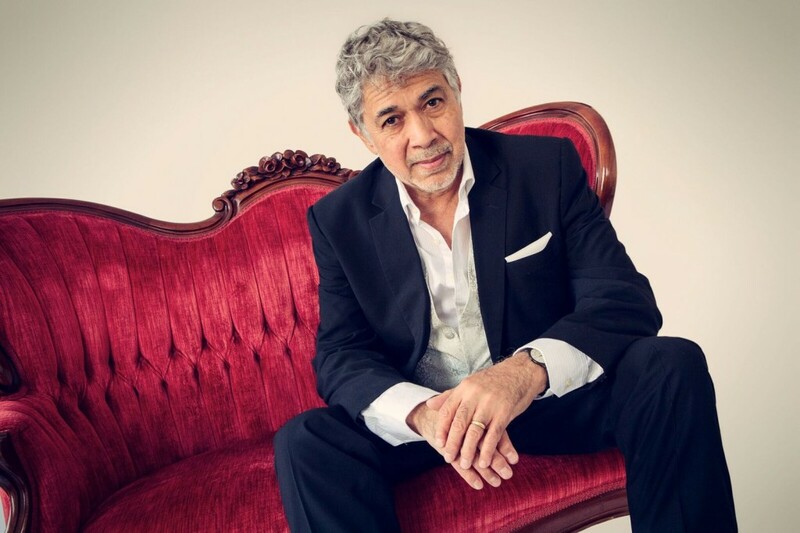 Aug. 16, 2017: A French journalist’s comparison of the fluidity of the strides of recently retired Jamaican Olympic legend Usain Bolt to the agile hands of Grammy-nominated, Jamaican jazz great, Monty Alexander, on a piano, has left the virtuoso speechless. Alexander said he was shocked recently, when while reading journalist David Gakunzi’s piece, ‘Bolt: La course manqué,’ he realized the writer had compared his hands, furiously playing one of his classics, ‘Take The A Train,’ to the strides of the world’s greatest athlete. “To conquer the sky once more … his steps as fluid as the agile hands of Monty Alexander revisiting ‘Take the A train’ on a furious piano, marking history one last time,” Gakunzi wrote in French in his August 14, 2017 piece in La Regle Du Jeu. Alexander, who has been presented with the Commander In The Order Of Distinction for outstanding services to his homeland as a worldwide music ambassador, is set for a six-city tour across the US, beginning tomorrow, August 17th. The one-of-a-kind musician will play the Musical Instrument Museum in Phoenix, Arizona at 7:30 p.m. on Thursday, August 17, 2017. Tickets for this one-time performance are $43.50 – $48.50 and can be purchased here. On Friday, August 18th, Alexander will play one show only at the Smith Center in Las Vegas from 7 p.m. Tickets are $39 – $59 and can be purchased here. On Saturday, August 19th, the man widely known as an upper echelon master of the swinging piano trio function, will travel to California for three performances. On Saturday night at 5 and 8 p.m., respectively, he will play the Lesher Theatre. Tickets are on sale now and can be bought here. On Sunday August 20th, Alexander will play a sold-out matinee show at Jazz at Filoli in Woodwide, CA and on Monday, August 21st, the top pianist will play the Kuumbwa Jazz Center in n Santa Cruz, CA from 7 p.m. Tickets are $30-35 and can be purchased here. Alexander will wrap up his six-city performance with back-to-back shows at Dazzle’s Jazz in Denver, CO from Tuesday August 22nd to Wednesday, Aug. 23rd. Showtime nightly is 8:30 p.m. and tickets from $20 – $45 can be obtained here now.